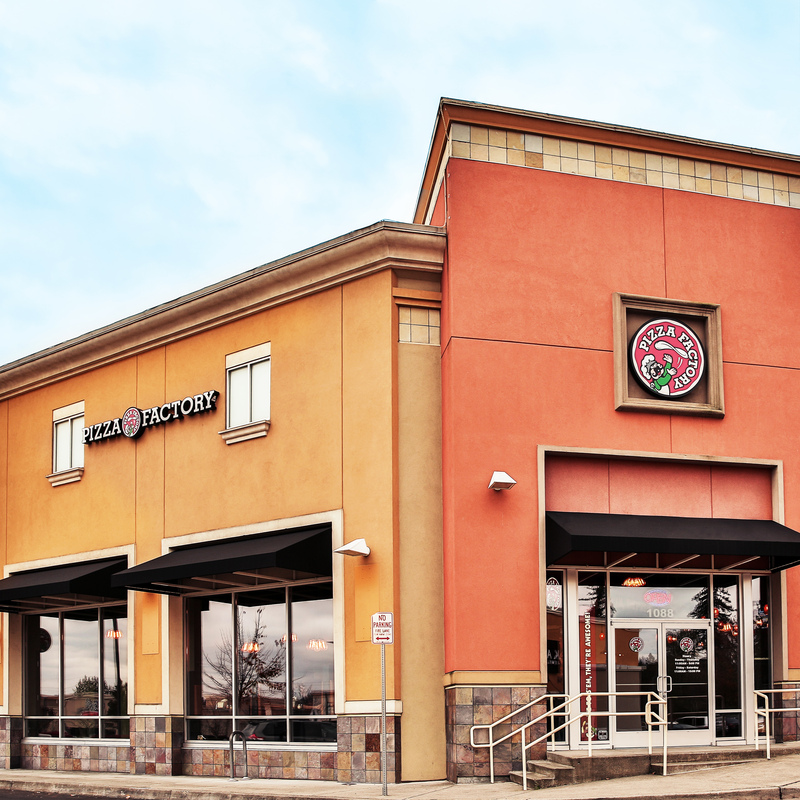 Striving to make every locaton feel like your hometown pizzeria, Pizza Factory approached VGS/Studio D after they were purchased by one of their franchisees. 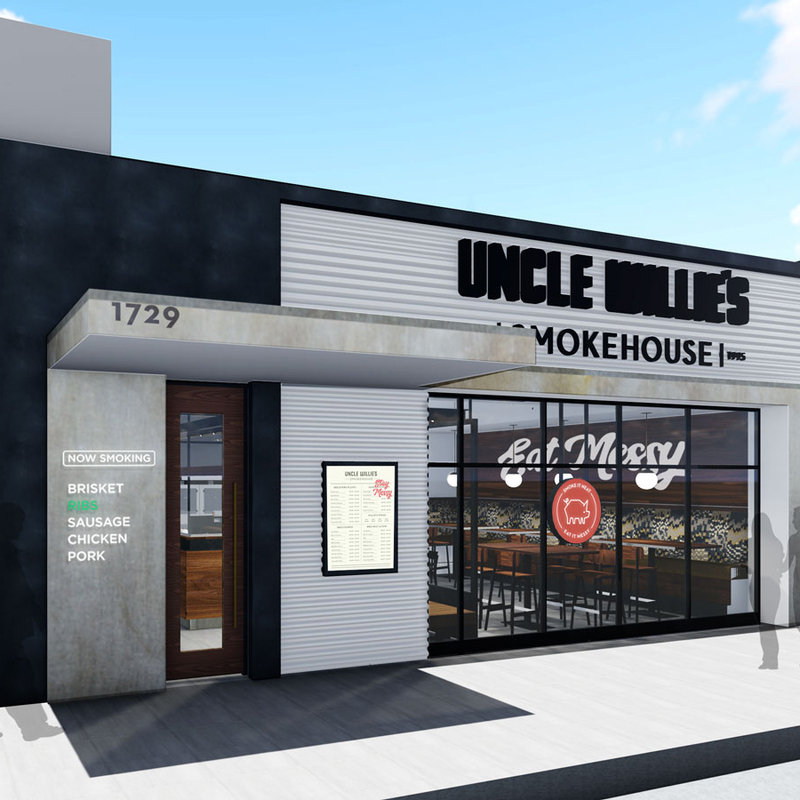 The brand was in need of a total refresh and, in turn, a new interior and exterior design that would reflect that refresh. 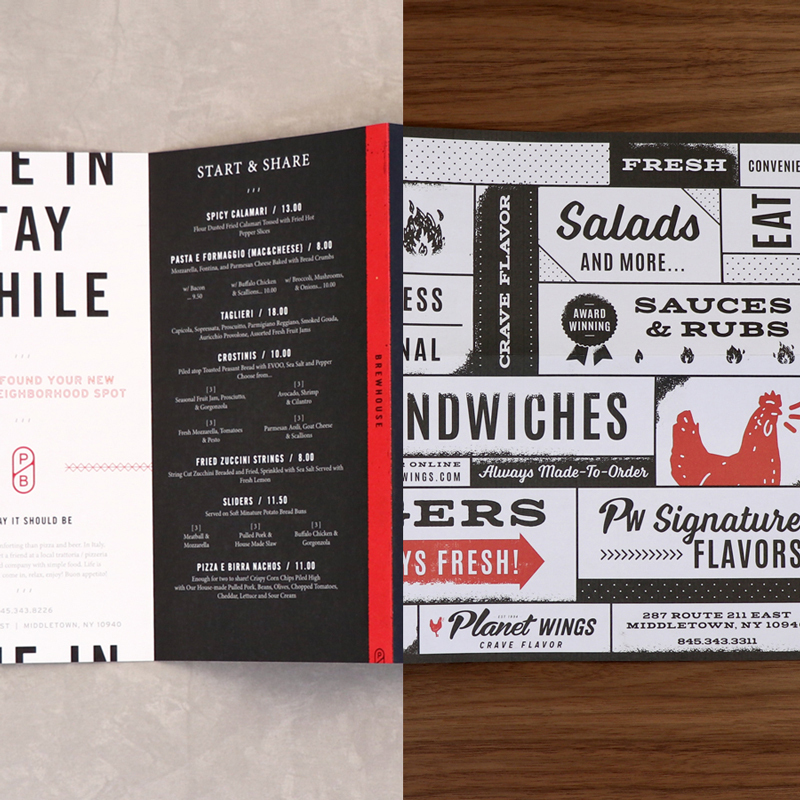 Studio D developed a full re-brand package including a new floor plan - complete with unique materials specifications - signage, graphics, menus, packaging and uniform design.We also created a new communication strategy with new brand messaging that speaks to Pizza Factory's core customers, who are predominantly local families. Utilizing warm wood and brick tones, the industrialized environment takes on a sense of warmth and familiarity. The space also offers a lot of functional flexibility to accommodate various sized groups - like larger sports team dining occasions and children’s birthday parties - including plenty of televisions to broadcast popular sporting events.